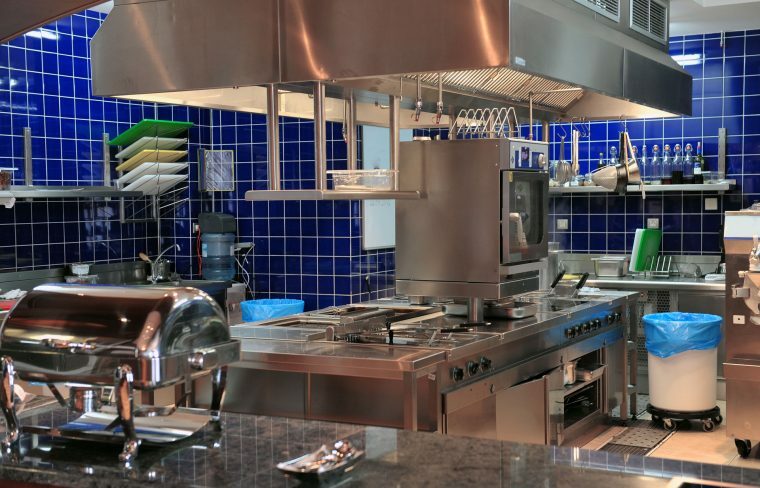 Commercial kitchens endure a never ending cycle of work, work, and more work, and in order to keep the equipment in good shape, regular maintenance is critical. A typical hotel kitchen would contain a wide variety of machines, each with its own specific task, and all must be cleaned and inspected on an almost daily basis. The only way to be sure that all commercial kitchen maintenance tasks are carried out is to create a maintenance plan, and during the short period when the kitchen is not working, a team of maintenance experts would complete the operation. This type of work must be outsourced, as a typical organisation would not have the manpower or resources to carry out daily maintenance in the middle of the night. At Food Equipment Engineering Services, we maintain any type of equipment you might find in a commercial kitchen. Our qualified technicians are familiar with all the major brands, and we have years of experience in servicing on site kitchens of all shapes and sizes. Making sure the kitchen remains in good working order can be a big headache for any manager, which is why it makes sense to outsource the contract to a professional company. We can arrange the ideal maintenance schedule and are happy to work with you to ensure that your kitchen never experiences that dreaded downtime. The success of a well-run kitchen is in the maintenance schedule, and preventative maintenance ensures that there are no major breakdowns, which simply cannot happen in this industry. When you have the backing of a professional kitchen maintenance company, there are many advantages. In the event a vital piece of equipment had to be offline for major repairs, if we have a spare unit, we will lend it to our customer until such time as their machine is ready to go. Whatever your commercial kitchen requirements, contact us today, and we will be only too happy to work with you and take the strain of your kitchen upkeep needs. Grills and hotplates need regular inspection and we make sure you are covered by keeping the equipment in first class condition. The makers of commercial kitchen equipment demand that those who service are not only qualified, they must be approved by the manufacturer as having the necessary know how to carry out the work correctly. We are authorised service agents for just about every manufacturer, and our long history of working with a range of brands means we can deal with just about anything. If you decided to refit the kitchen while other renovations are happening, we are the people to call in, as renovating commercial kitchens requires a professional approach and we have the resources to undertake large projects. 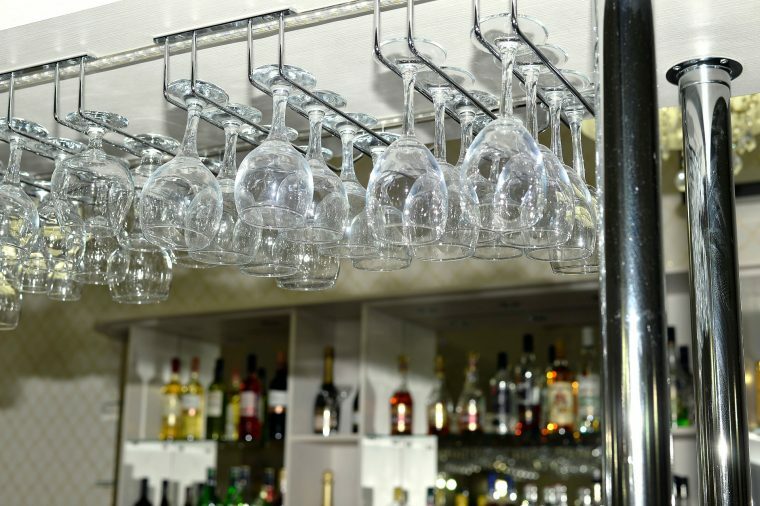 Whatever your needs, we are confident we can provide the ideal maintenance service for your kitchen.